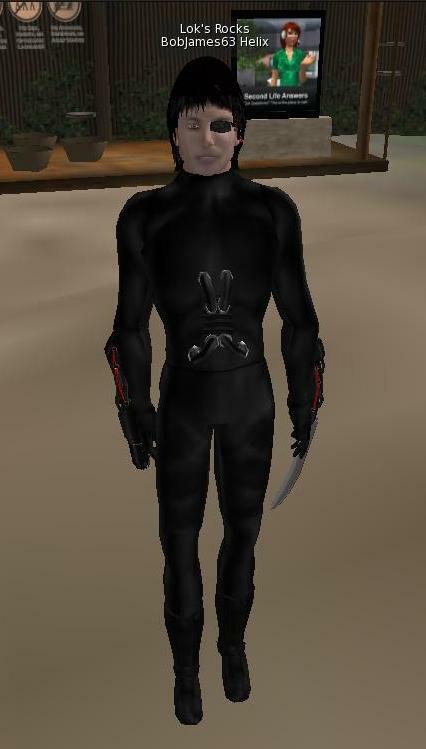 For those of you that don’t know, Second Life is a virtual world where virtual resisdents can interact with each other, or I should say with each other’s avatars. At first look, I thought it was just another video game world for kids and had no real potential benefit other than entertainment value. Ok… My first impression of Second Life was not a good one because I was fumbling to understand the controls and there is a large learning curve to grasp basic movements and navigation (at least there was for me). Once past that, I could see that there was prospects to be discovered. Now if one can step past the initiation into the virual world, there is more to see in a fun way that is engaging. I am in the midst of creating a young adult literacy program and then it dawned on me. What better way to get teens involved then to do it in a video game world! Now I’m on their turf and they can learn and have fun at the same time. YA karma indeed. My next step, once I have a better understanding of Second Life, is to conduct book talks and trivia games in the virtual world for teens. I think this is a step in the right direction. There’s a reason why over 700 educational institutions from all over the world are in Second Life today — the advantages of learning in immersive 3D environments are many and exciting. Stay tuned….. more to come! I am eager to see how your book talk and trivia games go. Let me know. I am eager to see how see how your book talk and trivia games go. Let me know.